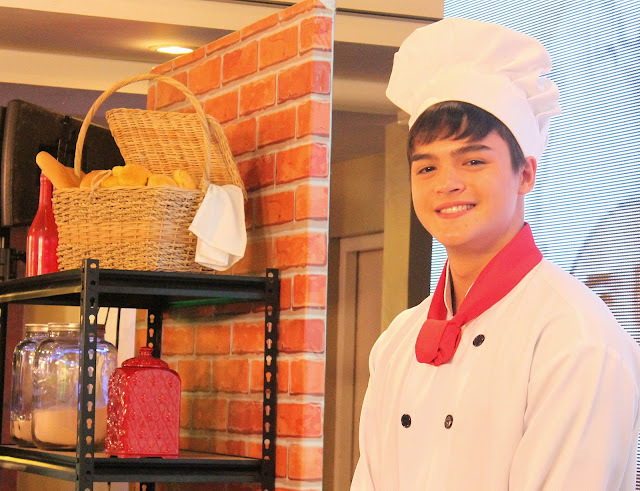 The Lifestyle Hub: Mark Neumann is TV5's "The Baker King"
Mark Neumann is TV5's "The Baker King"
The English man speaks Tagalog in a TV series from Korea. That may sound too much to take but Direk Mac Alejandre promised you that his treatment for the anticipated Philippine adaptation of the hit Korean series "The Baker King" will be heartwarming and straightforward. "The Baker King" is a dream project for TV5. The Kapatid Network's chief for Entertainment Wilma Galvante shared that they had been waiting for the rights to recreate the TV series for a long time. "Gusto talaga namin siyang gawin. 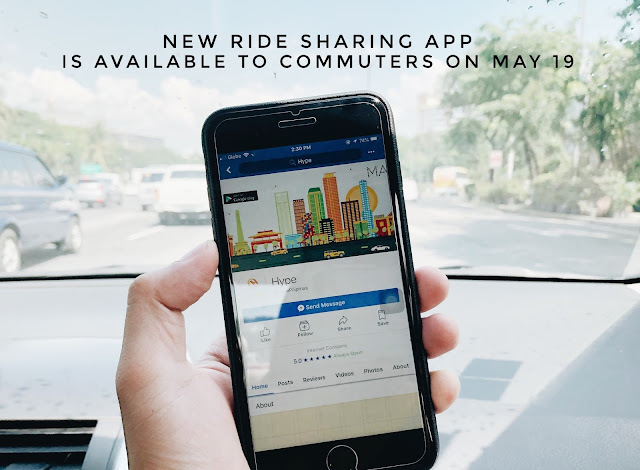 Medyo matagal ang paghihintay pero narito na siya and we're happy to bring its Filipino version to the Filipino homes," Galvante said during earlier's grand press launch. Originally titled "King of Baking, Kim Takgu", the series is about a son who lost his mom to kidnapping and spent 12 years finding her. He later studied and fell in love baking while in the process of looking for his mom who was reported dead. The plot complex plot involves the fight for inheritance of their huge company, attempted murders and of course, love. The show started slow in Korea until it picked up on its second week and ran way with a 50.8% rating on its 30th and finale episode. On January 7, 2011, the Tagalized version also rated well with 12.1% on its pilot episode on GMA 7. The Tagalog version was shown late night were a 12% rating is considered more than average. The Baker King also came to the TV5 with a little bit of controversy from its chosen lead star. Playing the lead role Takgu is Mark Neumann, the second placer of the reality show Artista Academy. Reportedly, the role was offered the same reality show's grand champion Vin Abrenica. In a separate interview, Vin could not hide his disappointment but wished Neumann well. "Medyo may tampo lang kasi narinig ko na para sakin talaga siya. I kind of expected the project but I know Mark will give it justice naman," the hunk actor said. Joining Mark Neumann in a star studded cast are fellow Artista Academy graduates Akihiro Blanco and Shaira Mae. They are joined by Inah Estrada, Boots Anson-Roa, Jackilou Blanco, Yul Servo, Raymond Bagatsing, Ian de Leon, Allan Paule and Diana Zubiri. The show's pilot episode will be aired on May 18, 9:30 PM, after Wattpad: Presents on TV5.